Start your day in Venice’s university district, Dorsoduro, where you’ll find one of my favourite pastry cafés, Pasticceria Tonolo. 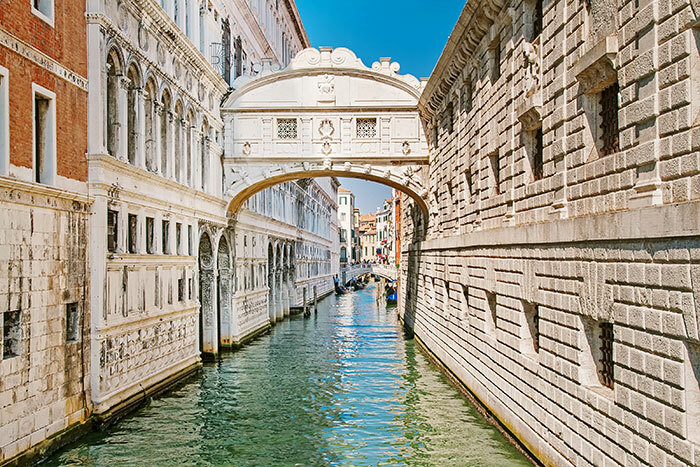 After a tasty breakfast, make your way to the Ponte dei Sospiri, also known as the Bridge of Sighs, before setting off on a guided tour of Doge’s Palace (Palazzo Ducale); make sure you pre-book this with your Travel Expert. Ascend the belltower at St Mark’s Basilica for a bird’s eye view of the city; if you go at sunset, you’ll get to see the city bathed in golden light. Head out early and wander through the Campo Santa Margherita, a square lined with bars and restaurants. Stroll through the alleyways to get a taste for the Gothic architecture and Neoclassical grandeur, before strolling over Rialto Bridge. Shop at the thriving markets, before stopping for a well-earned lunch of cicchetti (Venetian tapas) at one of the many nearby bars. Spend the afternoon discovering Venice’s incredible wealth of art; lovers of the Renaissance period will enjoy the Gallerie dell’ Accademia’s collection of work by the masters, while those keen on something more contemporary should visit the Peggy Guggenheim Collection. No trip to Venice is complete without an iconic gondola ride; sunset is the best time for this. Although there are gondolier stations everywhere, the less crowded ones are away from St Mark’s Square. 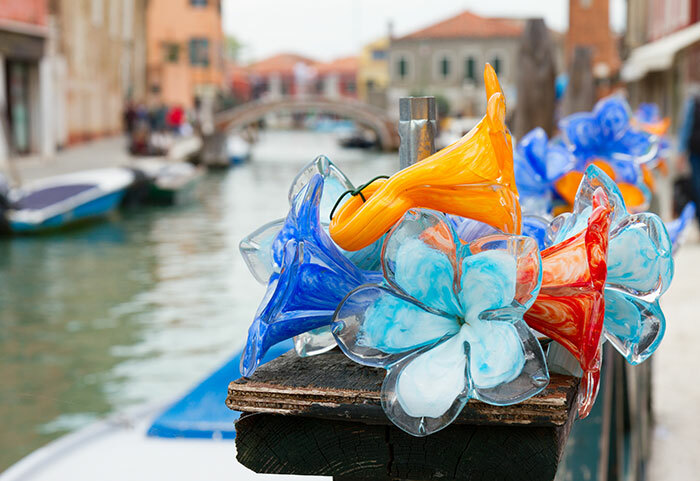 Get out of the city today and hop on one of Venice’s water shuttles to the smaller islands of Murano, famous for its glass making, and Burano, renowned for lace making. These tiny villages are also filled with brightly coloured houses, which makes for a very scenic afternoon stroll. 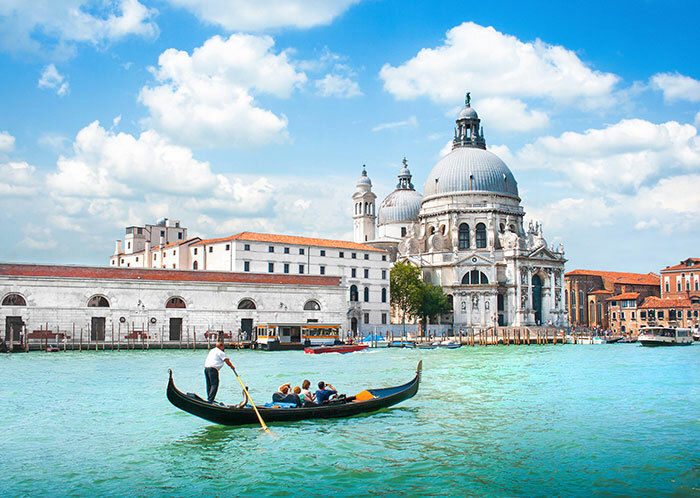 Check out our Venice holidays for more Italy inspiration.